Provide complete design and construction (delivery and set-up) services for a pre-engineered modular building on a concrete foundation in accordance with geotechnical in a Design-Build project method. The Contractor shall commence from the Owner provided concept drawing to advance the design and complete the construction documents as part of this project. In addition, the Contractor shall complete the construction of a 2,871 GSF Modular Unit Wellness Center Facility and make exterior site improvements. The work shall be complete and shall include, but not be limited to, site work, utilities, concrete foundation and sidewalk, concrete, gypsum wall board, insulation, architectural finishes, plumbing, mechanical, electrical, lighting arrestor system, etc. The Owner’s concept drawings, an outline of technical minimum requirements, and basis of design material selections is included within. 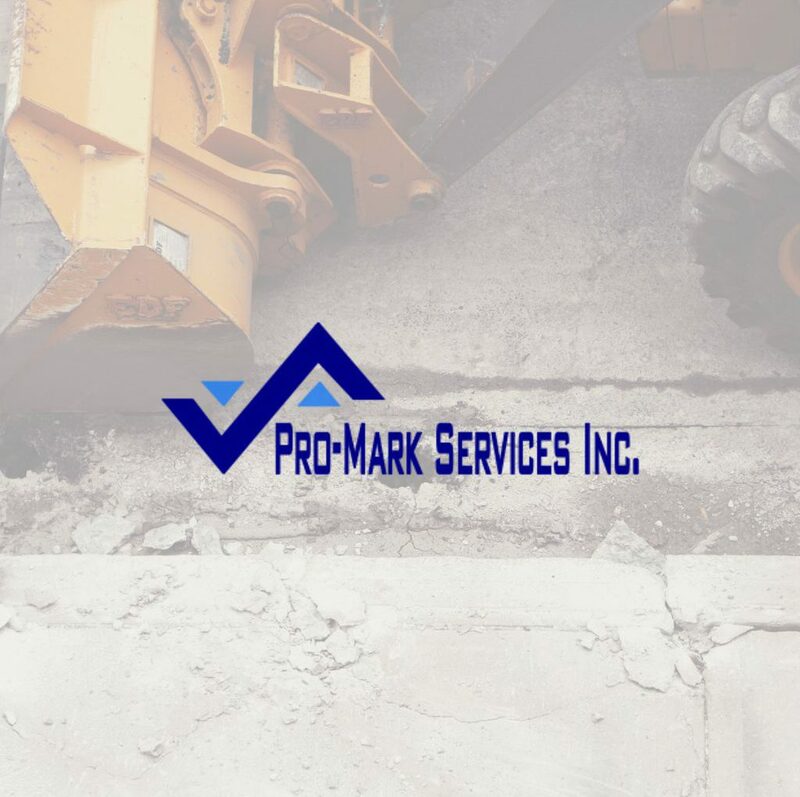 Pro-Mark Services Inc © 2019.